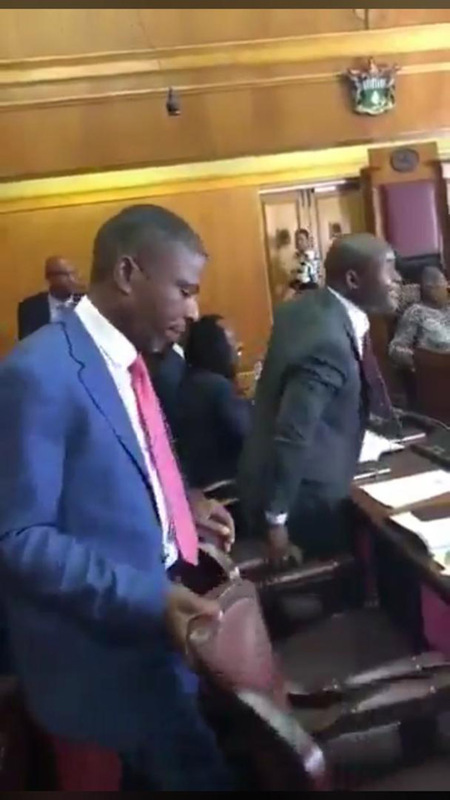 OUTSPOKEN Members of Parliament Temba Mliswa and Dexter Nduna nearly traded blows in Parliament over accusations of corruption. 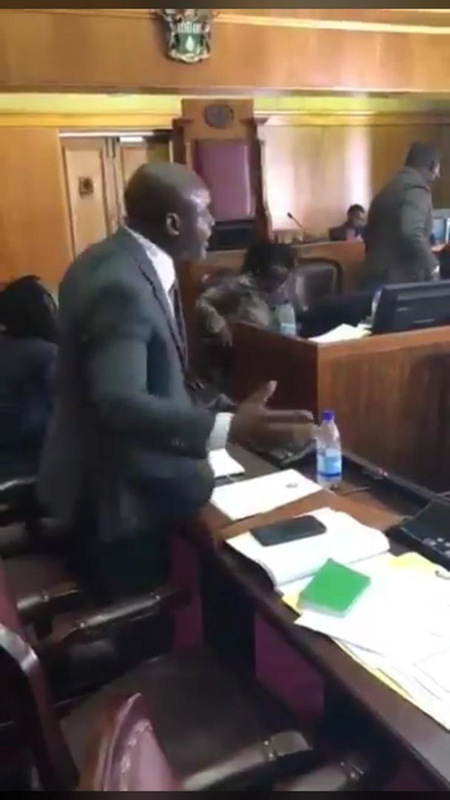 Tempers flared between the two legislators during the Parliamentary Portfolio Committee on Mines yesterday where Mliswa (Norton MP) accused National Assembly Speaker Jacob Mudenda of demanding bribes to protect corrupt lawmakers. Mliswa accused Nduna (Chegutu West MP) of being a thief prompting the latter to ask Mliswa to reverse his words but he refused. “You need to respect me, you need to respect me and don’t call me a thief,” said Nduna as tempers flared but Mliswa continued calling Nduna a thief. “You are a thief, you are a double thief,” claimed Mliswa. 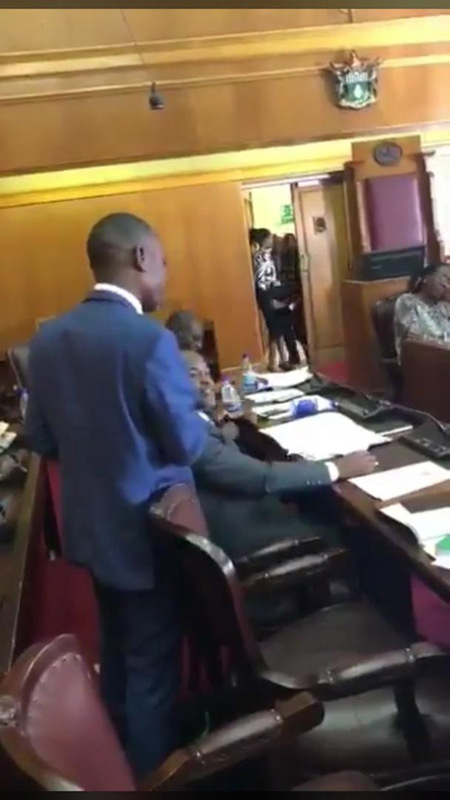 Nduna stood up and walked over to where Mliswa was seated. Mliswa said he was waiting to be attacked so that he could deal with Nduna. He claimed that Nduna stole $11m and it was not proper that he (Nduna) be chosen to lead the committee where Zinara readily falls under. Mliswa claimed that the mines committee was captured. MPs Zhou and Svuure were also implicated in the capture. Nduna then walked out of committee while promising to deal with Mliswa outside Parliament. H-Metro caught up with Nduna last night and he described Mliswa as a fool who wanted to take the Parliament into disrepute. “Mliswa ibenzi iro. Benzi chairo. “I wanted to beat him outside Parliament. He can’t go around bullying everyone. “He wants to intimidate everyone in Parliament,” said Nduna. Nduna said he had since moved on from the rants made by Mliswa in the committee room. H-Metro also spoke to Mliswa who said he did not regret ranting at Nduna. “I don’t agree that I had an altercation with Nduna; I was only laying out facts. “There is no way that we can just stand and watch when someone who is implicated in an $11m scandal being made to chair the portfolio committee. 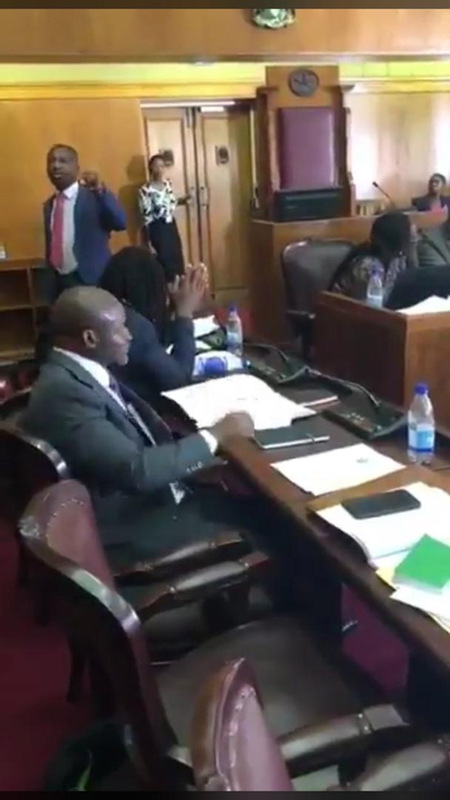 “What would be the rational that the speaker of Parliament would have used to endorse such actions?” asked Mliswa. Mliswa said Parliament had to take high standards of integrity. “A Parliament of high moral standards cannot just watch and see such things being done. “I do not reverse any statement I have made and I am also not apologetic. I stand with everything I have said,” he said.